If your insured vehicle has been involved in an accident, you will want it repaired at a workshop that offers help with insurance claims. As there are several insurance auto repair shops, in the Fircrest, WA area, choosing one can be difficult. You can rely on our skilled and trained technicians for the thorough repairs of your damaged vehicle. Equipped with the most up to date equipment and tools, our technicians are able to provide quality repair services meeting your schedule and having you back on the road as soon as possible. As an experienced insurance auto body shop, we understand that you want the claims on your damaged vehicle to be resolved as soon as possible. In addition, you want your vehicle to be back on the road again. We see to it that both these issues are handled quickly with positive results. 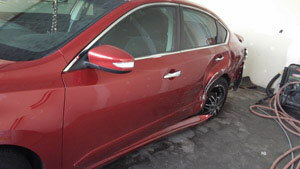 Why Choose Our Body Shop for Insurance Repairs in Fircrest? 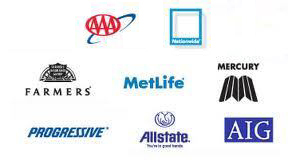 Do you know you have the choice as to which insurance auto body facility you use in Fircrest? You can choose who you work with, not your insurance company. 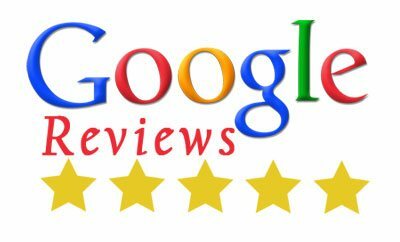 You want a shop that understands dealing with insurance companies, that is your partner in the repair of your vehicle, plus offers excellent customer service. With us as the workshop for your auto repair requirements, you can expect hassle free services. 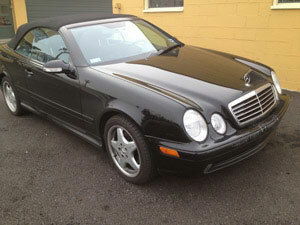 When you are looking for one of the best body shops in the area, choose us. 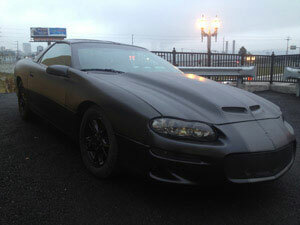 Feel free to call City Center Collision Services at (253) 948-4655 for any insurance auto repair services in Fircrest. We look forward to helping you!